The government’s own assessment is that there is a road maintenance backlog of up to £8.6 billion in England alone. The latest annual ALARM survey of local authority highways departments puts it at £11.8 billion. 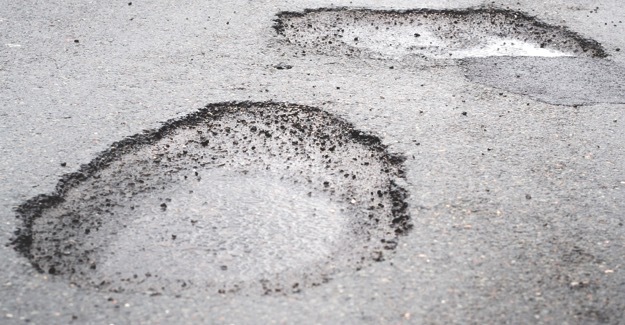 A 2016 report from Audit Scotland concluded that only 63% of council-maintained roads in Scotland were in an acceptable condition and that 57% of road users were dissatisfied with road conditions in 2014.